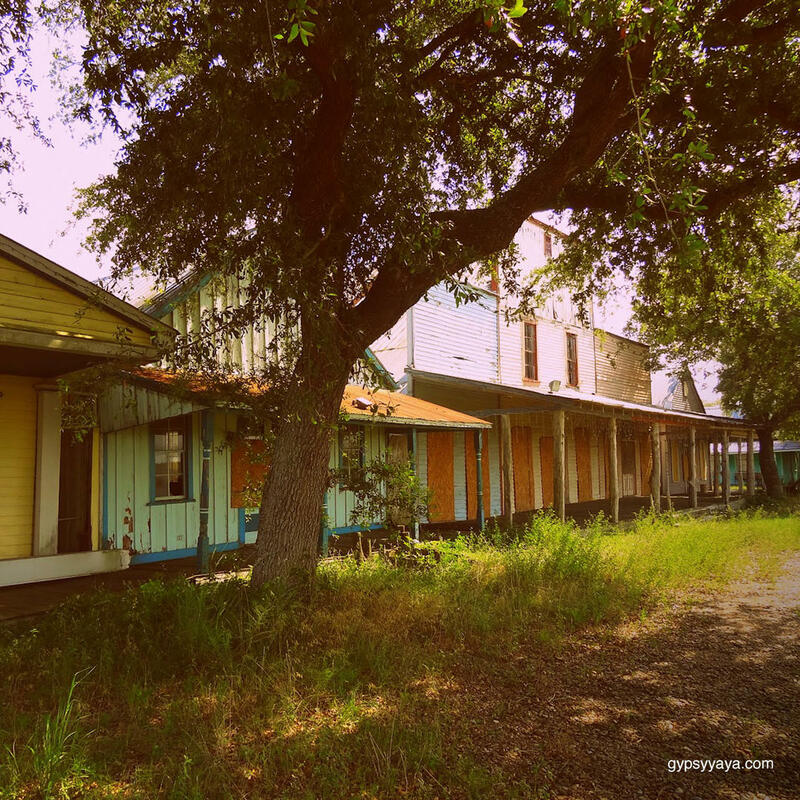 Winkelmann Ghost Town is an empty town that was built to look like an empty town! Even though Winkelmann is a fabricated "ghost town," you may still feel an uncanny presence that you can't quite put your finger on...maybe the tourist attraction was built unknowingly on an ancient burial ground. Whatever its anonymous history may be, you'll have a good time - as long as you bring a friend to keep you company.